These are custom made adhesive stickers that are especially made on paper and can be used on surfaces like metal, glass or porcelain. Decal sticker is mainly used by companies for their marketing and also for personal use when individuals want to customize their laptops etc. Printed decals stickers are professionally cut by machines that trace out the shape of the sticker design. The material or paper used for decal stickers printing is mostly vinyl to increase the durability and lifetime of the sticker, as paper stickers are not water proof or weather resistant. Vinyl material is highly recommended for such usage rather than regular paper stickers. This causes major confusion among customers, and they are unable to decide when they see so many options in front of them. 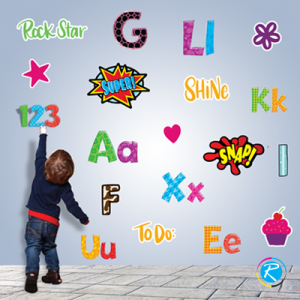 The easiest way to remember is that stickers is an umbrella term that encompasses a lot of things while decal is a type of sticker. Stickers are made from paper, polyester, vinyl and many other materials. They can be waterproof, or made from paper that is not weather proof. Decal sticker is basically transferred from one surface to another; usually it has three to four layers for the ease and safety of transfer. It is used mainly for decorative purposes and can be made on clear vinyl or white vinyl surfaces. 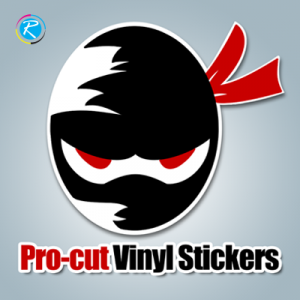 There are several options within this category pro-cut sticker and so on. What are Decal Stickers used for? You can use it to brighten up your laptop cover or cheer up the dull walls in your apartment. Decals printing can be customized as well as choose from ready made designs and style. Choose any size that suits you and any colors that you wish and place your order for decal stickers printing. There is nothing that cannot be printed on vinyl material, and in fact it can be cut into many shapes. It is the best option for temporary home decor, phone and laptop improvement. So let's make a big use of decal stickers for business as well as personal life. 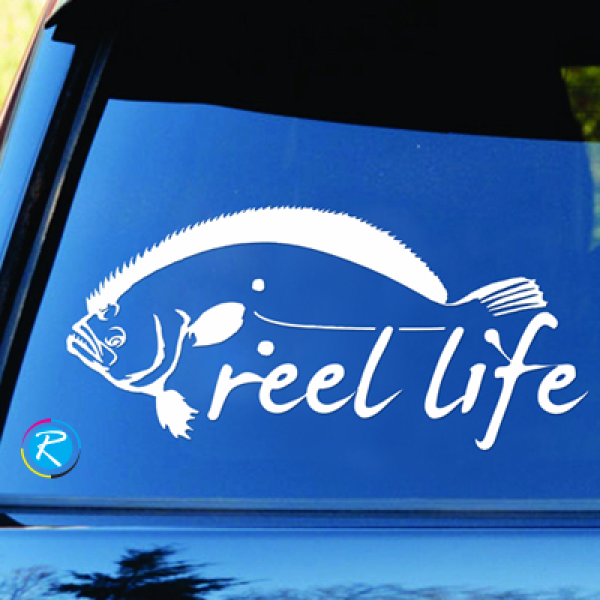 Why should I choose RegaloPrint for Decal Sticker Printing? 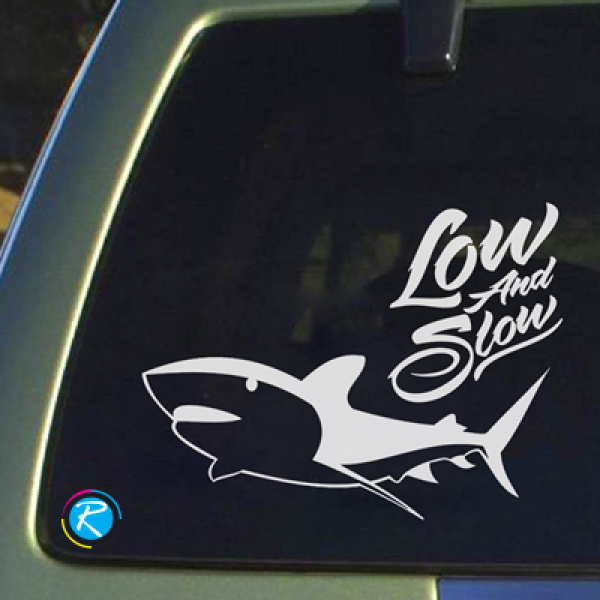 There are so many online options for vinyl decal stickers printing, but there are very few you can trust. Home-based printers cannot be trusted for the reason that professional printers have a noticeably different printing quality in terms of the final colors and design. RegaloPrint uses state of the art technology, professional printers with best quality ink. 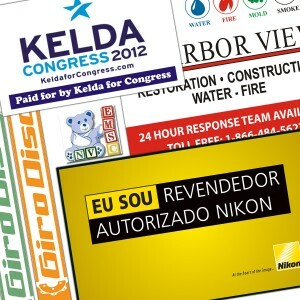 This results in brighter, better and durable stickers printing. Also, beware of cheap stickers that can leave residue upon removal or can damage the surface of your device, wall or furniture. 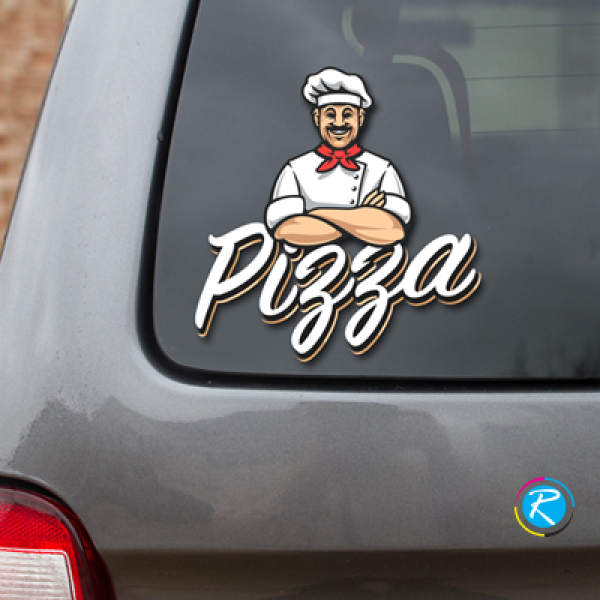 That will eventually lead you to cost more, so it is better to choose a more reasonably priced sticker printing company like RegaloPrint rather than a cheaper version. Adding to more reasons why we will serve you best is that we have a panel of expert designers so you can choose from funny to minimalist designs, from matte texture to glossy! There is no stopping to the amount of customizing you can do when you choose us. Applying a decal can be tricky, so we recommend that you read all the details properly. 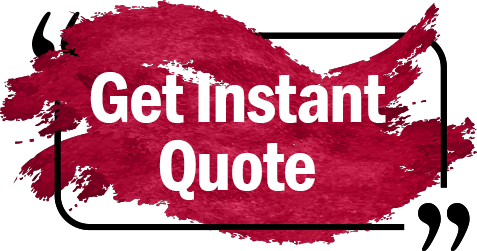 You can call us at RegaloPrint at any time for assistance in decal application and removal.